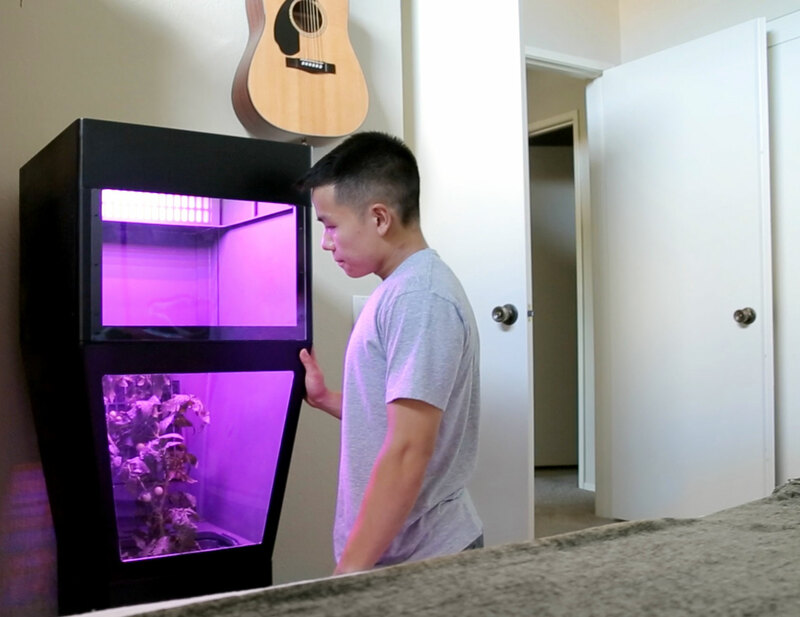 GroBox was designed to make it easy for everyone, everywhere to grow their own plants in the convenience of their home, on their own time, and during any season. 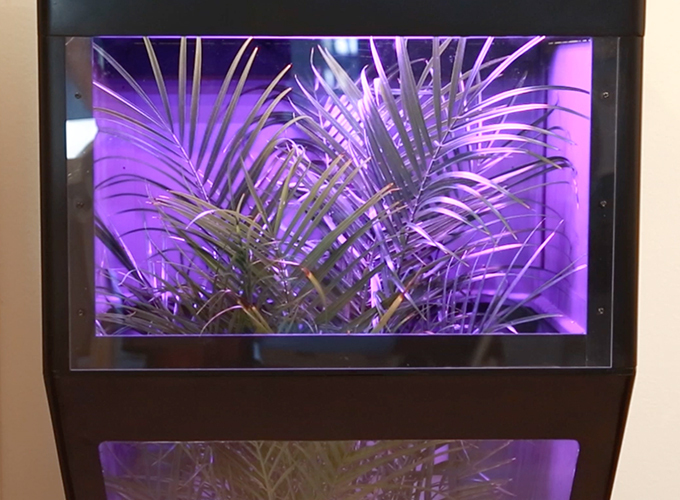 After raising more than $77,000 from crowdfunding backers on Kickstarter, consumers can continue purchasing the easy-to-use GroBox indoor hydroponic greenhouse on the corporate website at getgrobox.com in early March. By the end of the Kickstarter Campaign, crowdfunders helped push presales of the all-in-one, plug-and-play GroBox seven times higher than its campaign goal. 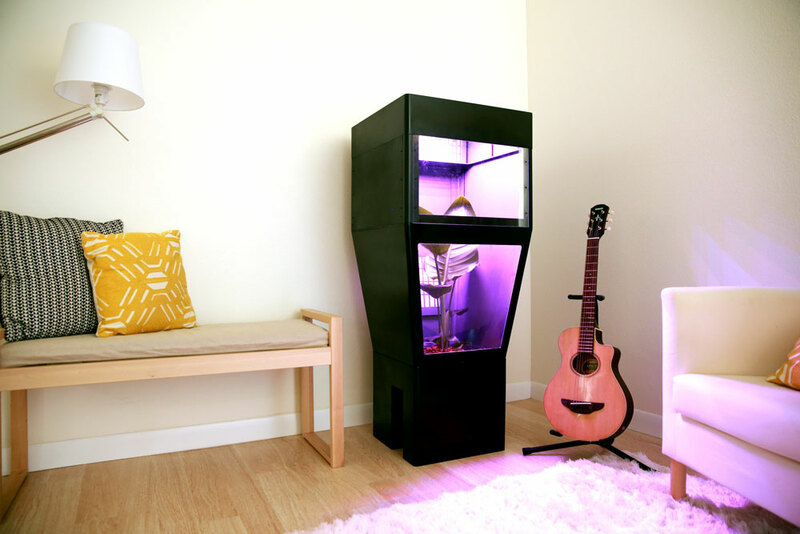 GroBox was designed with the latest hydroponics technology that allows the device to be self-watering, set watering cycles and manipulate the LED grow lights for the correct amount of light. This means that users only change the water in GroBox a few times a month – skipping the guesswork for how often they should be watering their plants. GroBox also comes with a formulated a fertilizer solution in the form of clay pellets, replacing messy soil, which ensures plants get the exact nutrients they need and allows for more even water distribution. 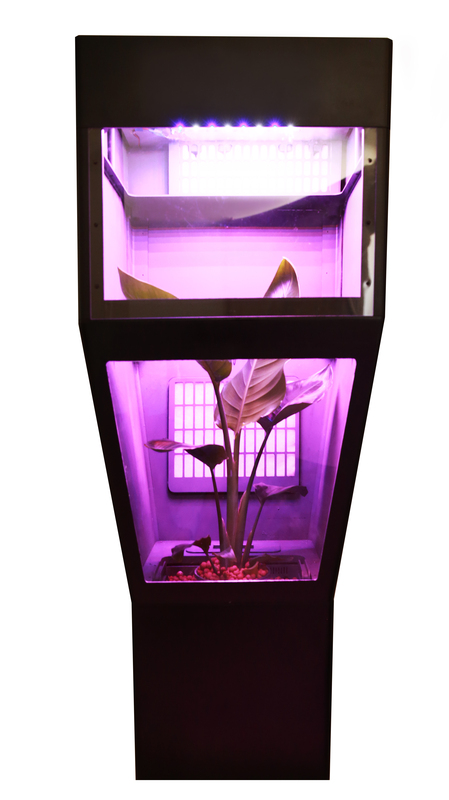 The LED grow lights in GroBox also provide the lighting plants need no matter the season or outside weather and are also customizable for the growth phase of specific plants. 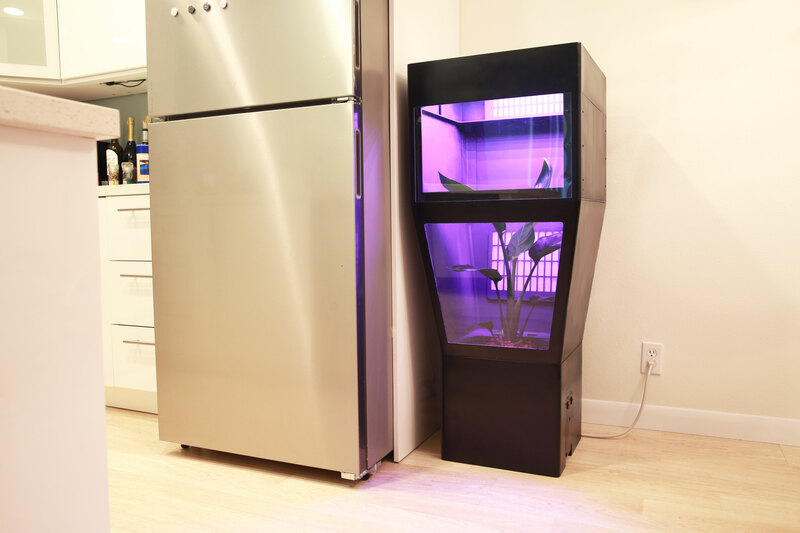 For more information about GroBox or to purchase the indoor hydroponic greenhouse, visit getgrobox.com.